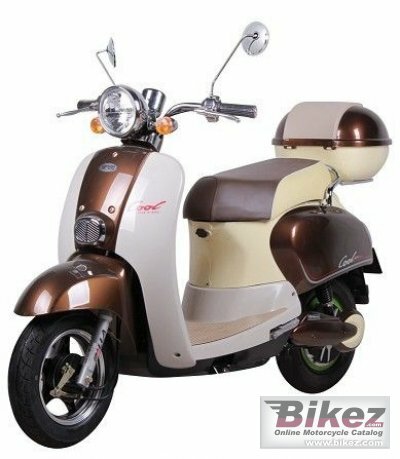 2014 Vmoto Cool Electric. Picture credits - Vmoto. Submit more pictures. Comments: 48V/20Ah Silicone lead-acid. Range 45 km. Ask questions Join the 14 Vmoto Cool Electric discussion group or the general Vmoto discussion group.